The summer nights have arrived, the drinks are chilled. 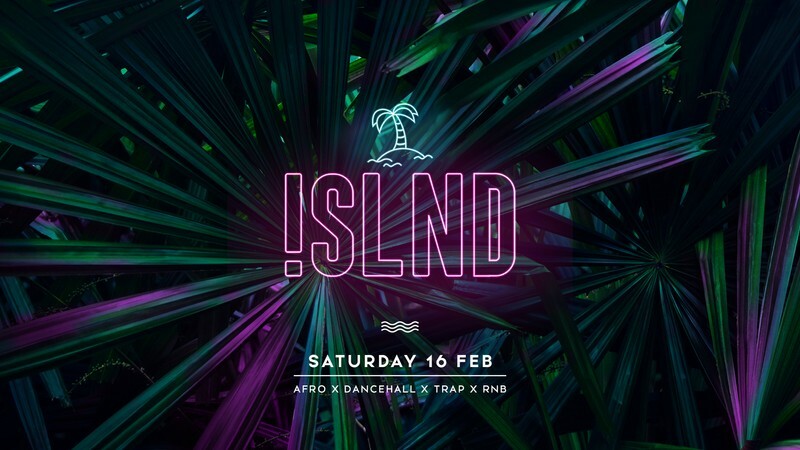 Like a mirage, !SLND has appeared at Rosemount Hotel, transforming it into an inner-city tropical paradise. The party starts when the sun sets and the vibes flow on until late. Over two spaces, the finest selectas this side of the equator will be spinning handpicked selections of Afrobeats, Dancehall, R&B & Trap! !SLND is offering Music Artists, Artists, Designers, Entrepreneurs & Influencers a place to network while partying! Have a drink, hit the d floor, get a photo, make the connect! Palm Trees, VIPs, Cool Drinks in the Summer Breeze! Paradise is on the horizon.